Glasses Girl Glasses Post It seems too long since I’ve done a post that centres around my blog’s namesake so I bring to you my favourite glasses of the new season! Rayban Wayfarers. No matter what season, these will look cool forever and I love this pair from MyOptique. I’ve posted about MyOptique before back when I was just starting out and I’ve noticed them cropping up in my Twitter feed more and more. They sell a whole host of designer frames without an insane pricetag. And if you can’t afford Raybans, SpecsPost offer a load of purse friendly glasses in similar styles to the designers. Read my review post about them HERE. I love the Alfie Brown style. If you’re a contact lens wearer then you might be entitled to various discounts – I get mine from Boots and get 10% off in Boots on own brand products, free lens check ups and half price glasses. These Givenchy glasses are my pick for 2014 just because they’re the glasses I have right now and I’ll be wearing them! 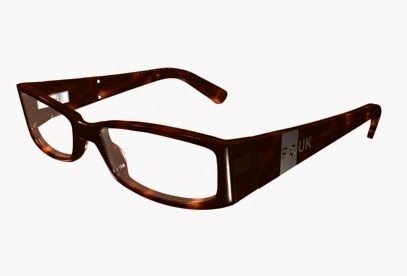 I’m loving the tortoiseshell frames that are around this season, none more so than this FCUK pair from Specsavers. They’re the type of frames that go with everything without being black. 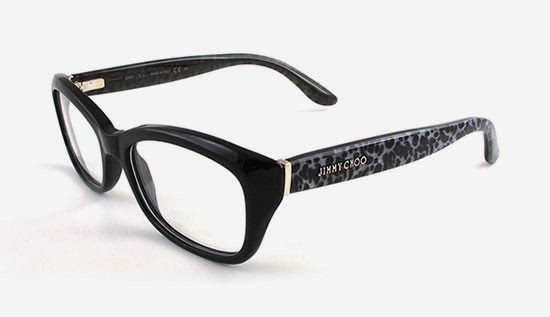 Jimmy Choo don’t just make fabulous shoes – their glasses are also rather lovely, these ones in particular from Vision Express. I’m a big fan of the arms of glasses being embellished with more than just a logo, much like these. 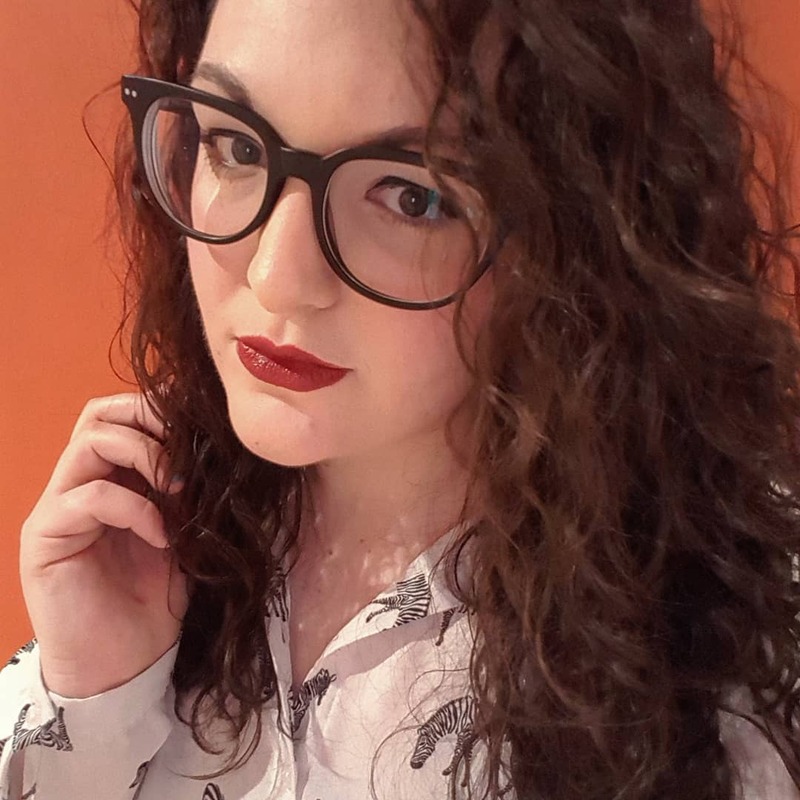 Until I did my first review for SpecsPost I was wary about knowing whether glasses would suit me when I hadn't tried them on but this breaks down what will work with your face shape, skintone and hair colour - fantastic! According to this guide, rectangular frames will balance out my round fat round face which I definitely agree with!